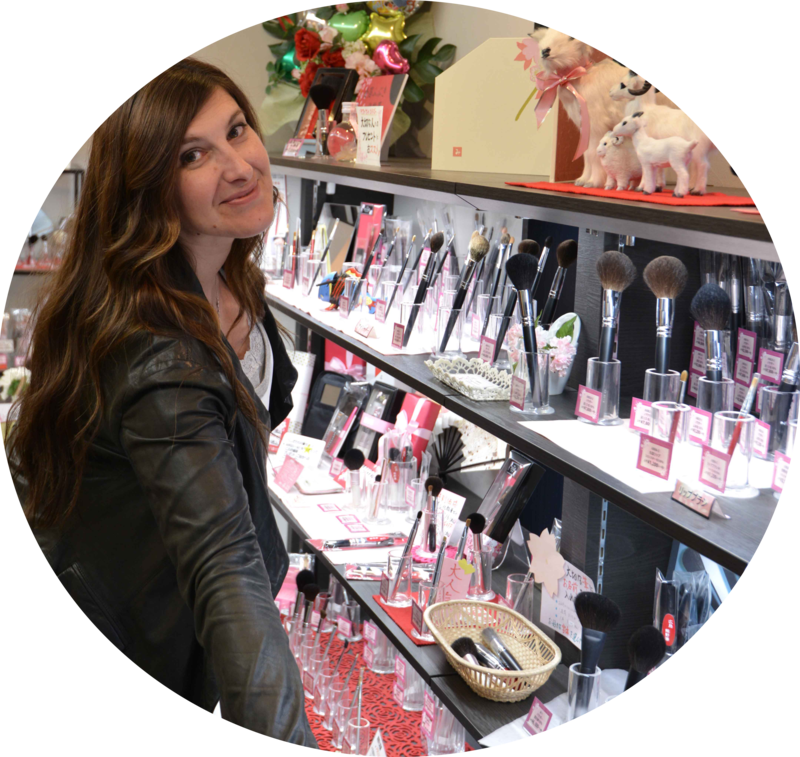 Thanks to my dear friend Cindy from “A Girl’s Guide to Makeup” I was informed that a new kaleidoscope was out… the “Chauvet Pont d’Arc“, in her post, she also informs us of a 10% code here so go check it out ! Cindy is my “precious kaleidoscope provider“, she always manages to get her hands on the rarest kaleidoscopes and she never forgets me ! 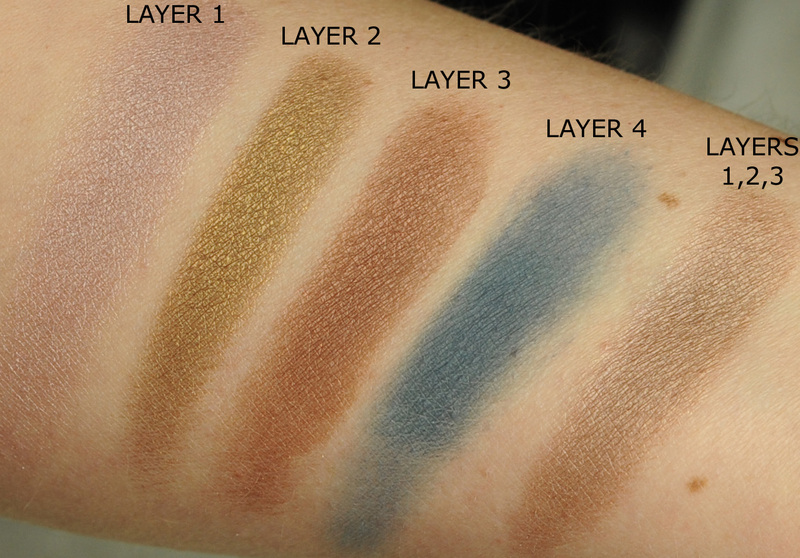 Today, I just wanted to post some swatches and tell you about that 10% code that Cindy posted, I will update this post during the weekend as soon as I played with them and tried the application. I ordered them from Zuneta, the code gave me a 10% on both kaleidoscopes, since I also wanted the blush kit, I have placed my order for both kits on the 12th of June. On the 13th, the parcel was already at my door… I selected “Europe Economy” and usually it takes 5 to 10 days… instead it took 24 hours… is that even possible ???? 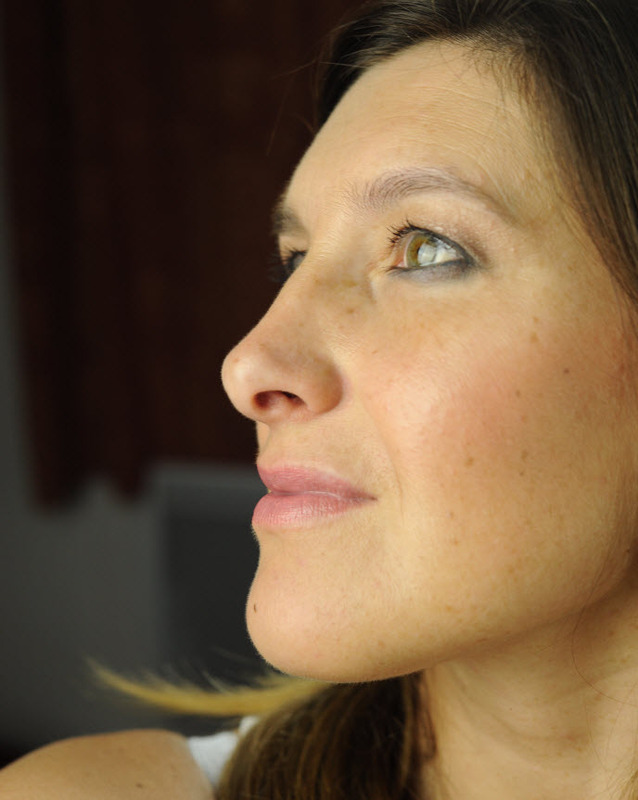 No flash on the camera, just the “natural” studio lights. I have to say that I don’t know yet how to layer them to get the most out of it but I will play with it during the weekend and give you my thoughts. The two first layers are mat, the other two are shimmery. 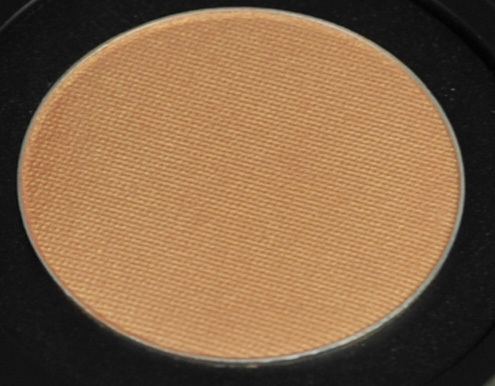 Sabrina from The Beauty Look Book has a very nice review with excellent swatches of it in here. 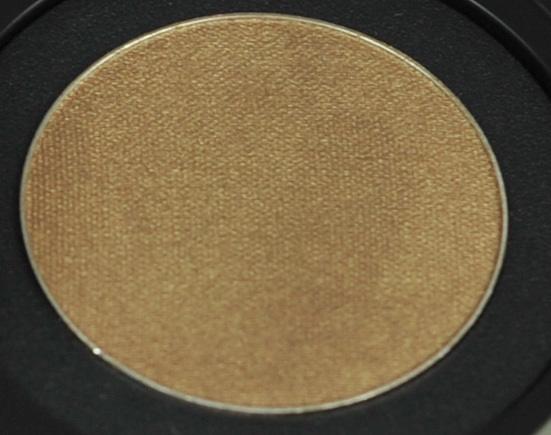 I love the 3 shimmery layers, exactly my type of colors. 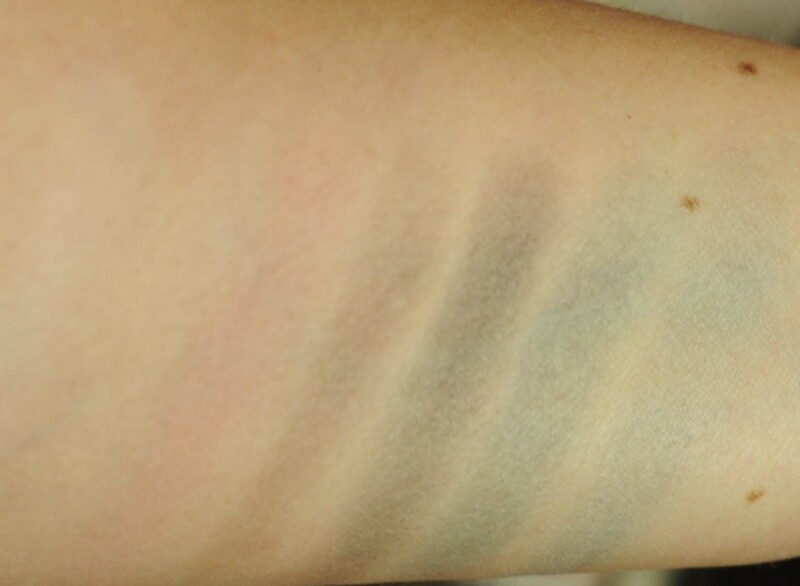 The matte teal I am not sure about it… When I swatched it, I couldn’t do a very regular swatch, it felt somehow chalky. Again, I will play with it during the weekend and share my thoughts on the quality. They are not the same shades but they reminded me of them. The finish of the RBR is more metallic than the Le Metier, the RBR are more intense, more creamy, more long-lasting, more everything, but some of us might prefer Le Metier since they can be more wearable. I thought you might want to see the swatches of both brands side by side. 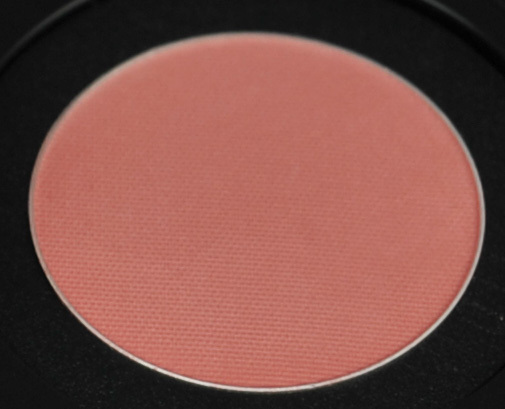 I will update this post shortly with my thoughts and my weekend experience with these blushes and eyeshadows. I have been playing with these two kaleidoscopes yesterday, I am uploading a picture wearing the blush, layers 1 and 4 together, it was really stunning in real life, unfortunatelly the picture does not show how beautiful it looked. 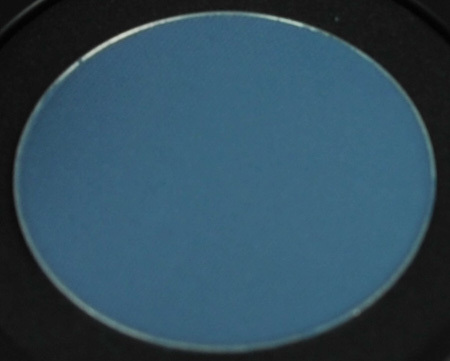 I found a shade a little bit similar than the layer 4, it’s the blue from the Hourglass Neo-Classic palette. 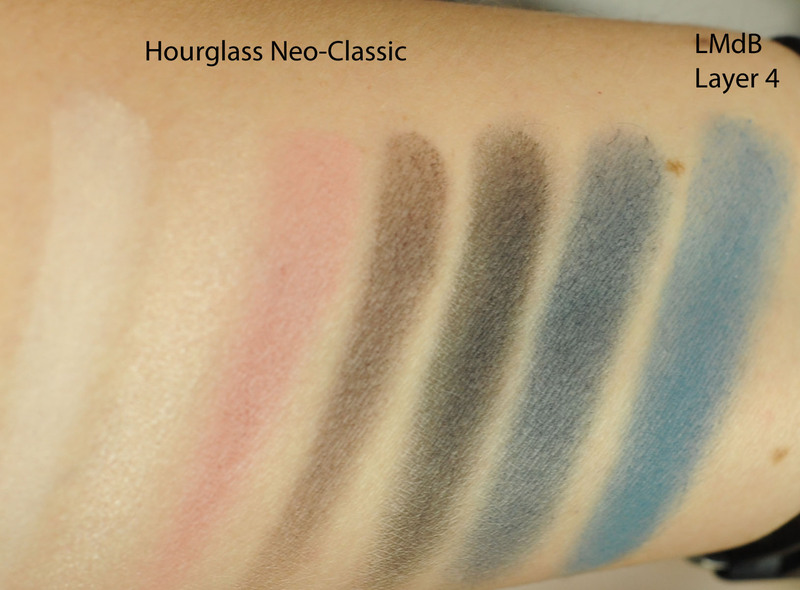 Actually, I prefer the blue shade in the Neo-Classic palette much better, it’s much more easy to blend and much more pigmented and long-lasting. 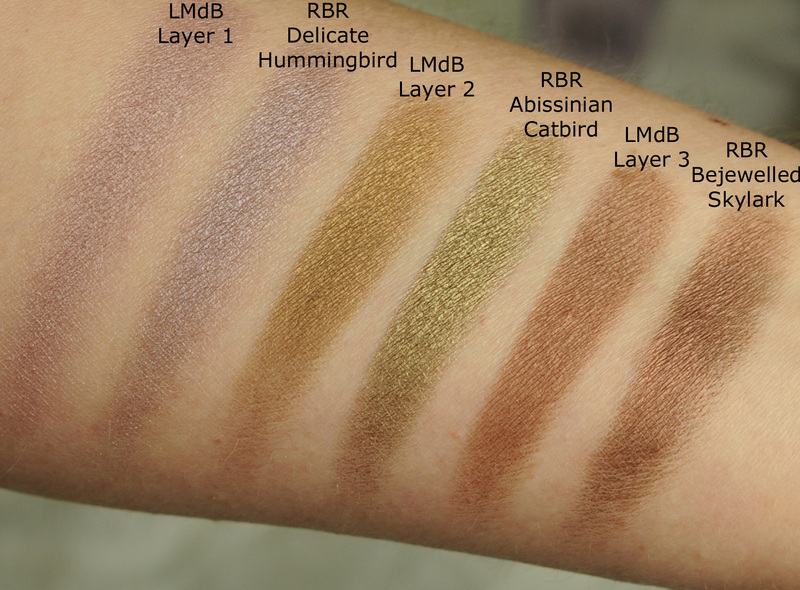 Le Metier de Beaute kaleidoscopes – The Blush and The Chauvet Pont d’Arc was last modified: August 4th, 2013 by Sonia G.
I do love LMdB as you know, but this Kaleidoscope is not calling me at all. I ordered my blush kaleidoscope – which I LOVE – from the US which is a good thing because Zuneta was out of stock within a day. 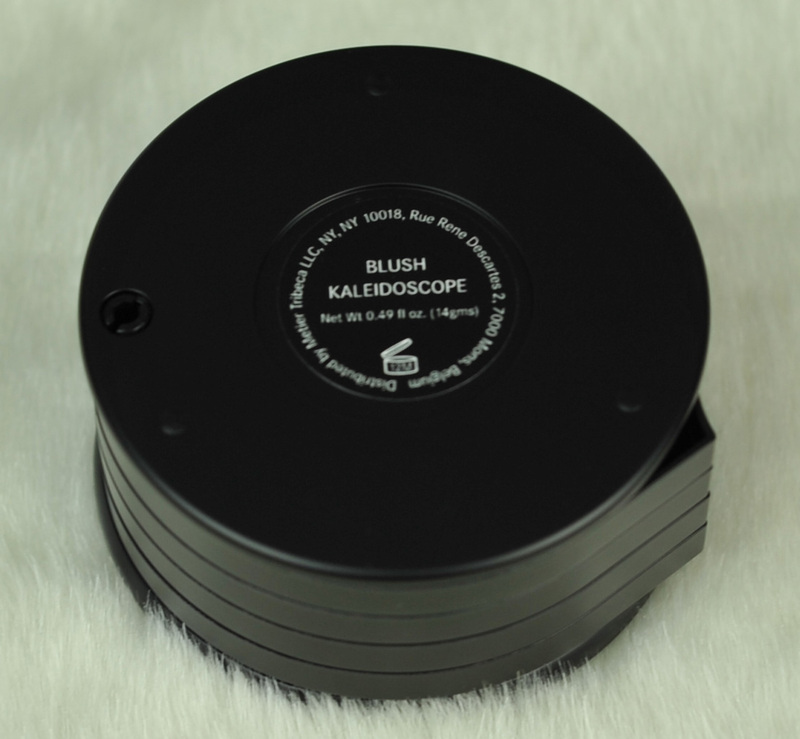 They have great shipping times & FANTASTIC customer service but they have again underestimated the demand for the LMdM kaleidoscopes. I’m waiting for the new LMdB Face kaleidoscope AND I’m still waiting on those Hakuhodo white brushes! Hi 🙂 oh that’s great to know ! 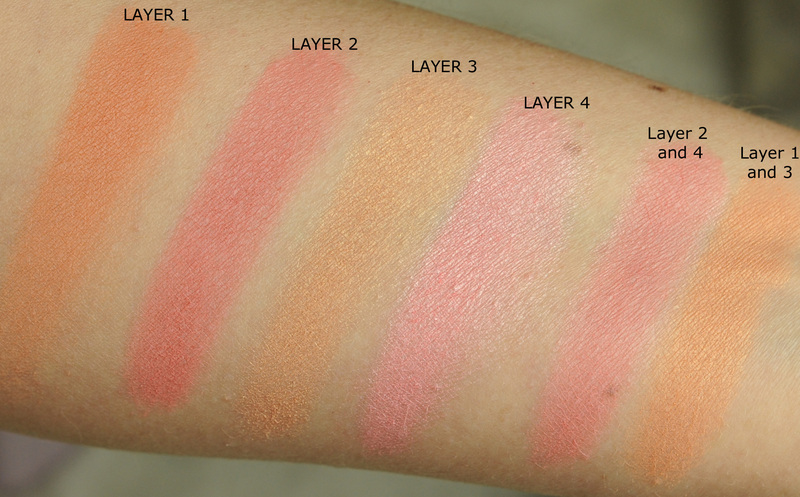 how do you like to use the LMdB blush kit ? 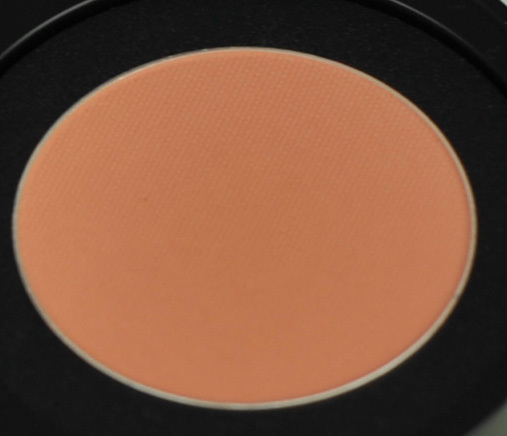 I often tend to layer my blushes, different colors and textures so I will be happy to see what this one can deliver ! Soooo many lovely brands to try and waaaaaay too little money & storage space! 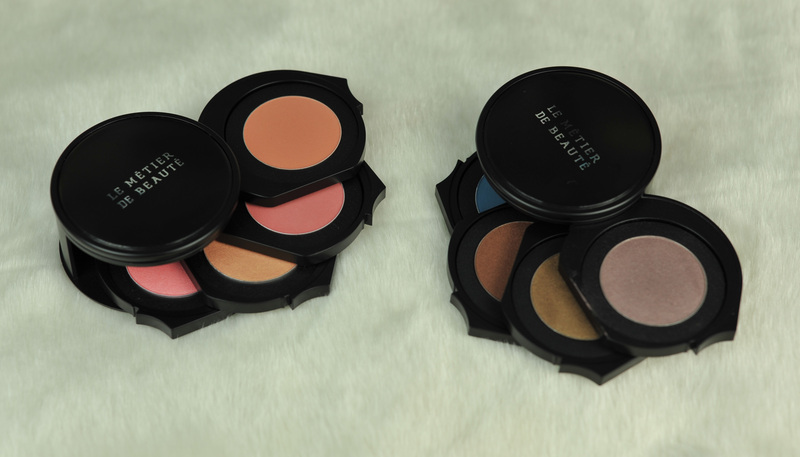 As to how I use the blush kaleidoscope ….I like all 4 of the shades and textures and I mix & match them according to my mood. Very happy to have bought this! Now I’m quizzy…..what did you order? Where did you order from? The onlline store I ordered all mine from has since closed so the only other one I know of is Ichibankao.com. I’m so hoping that they will get the brushes in too. I’m sure you’ll like their shadows. I have 2 Addiction blushes but also have my eye on Revenge too. I’ll wait on your review. 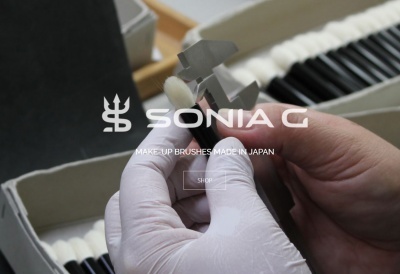 LOL…of COURSE you ordered the new SUQQU quint!!! I have the discontinued Kakitsubata so thankfully I don’t feel the need for this new one too. 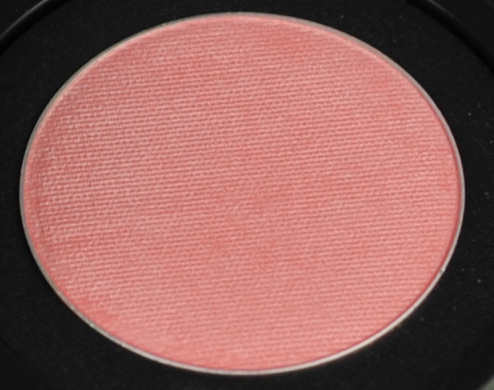 Don’t you love the blush kaleidoscope?? So amazing ! I really enjoyed your post and pictures of both kits. Like Buggsiebee, the Chauvet Kaleidoscope really isn’t calling to me. 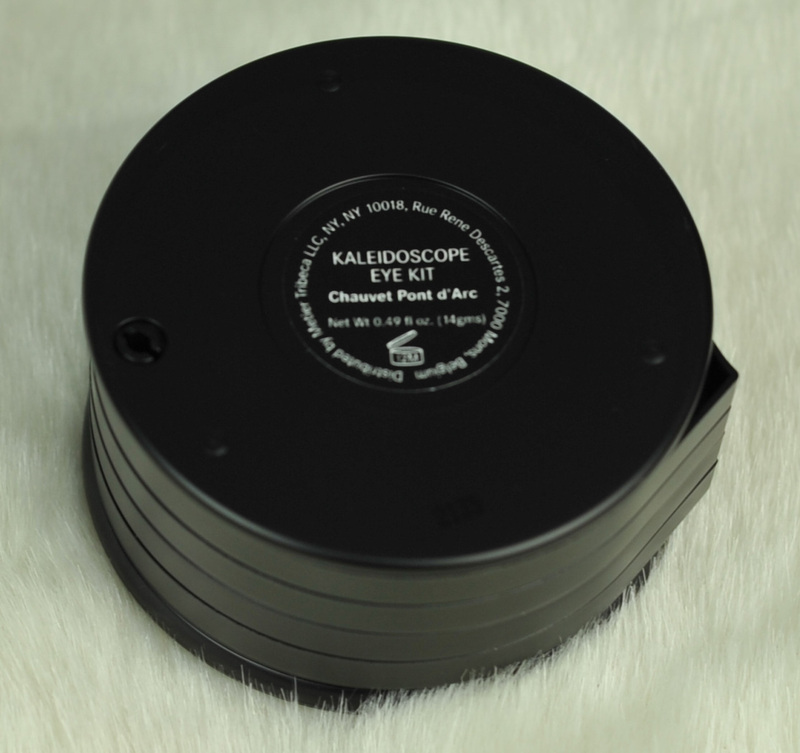 I can see duplications of at least two, possibly three colours from other Kaleidoscopes that I have too. 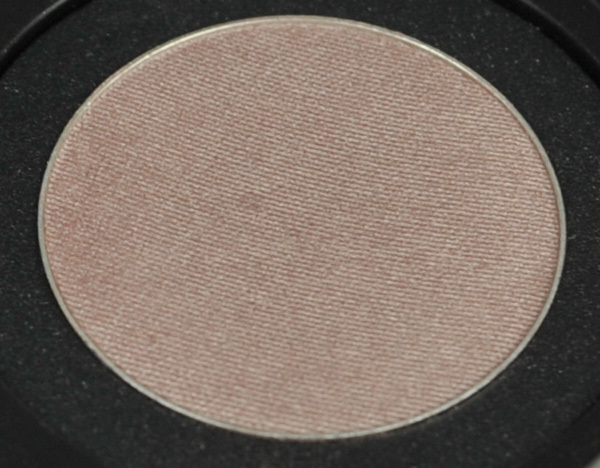 The blusher kaleidoscope on the other hand is very beautiful. I was really tempted to pull the trigger on that one! Hi Modesty ! Happy to see you here ! I love your blog ! Ah, thank you, what a kind welcome. The Teal is the only shade that I don’t have a dupe for of the four colours. Umber looks like a shade from Le Cirque, Ochre looks similar to one from Penelope and Madder is reminiscent of a colour from Silk Road. 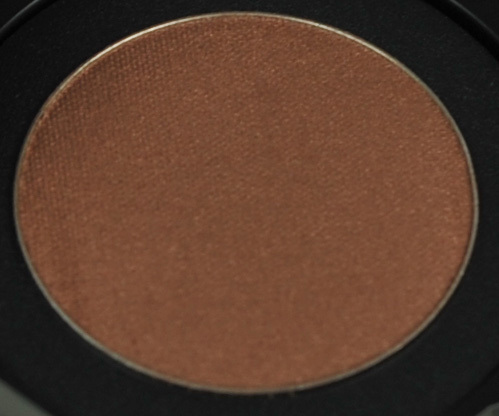 I don’t know the individual eyeshadows from the main line as well, I wonder if they might have a similar teal in their singles?